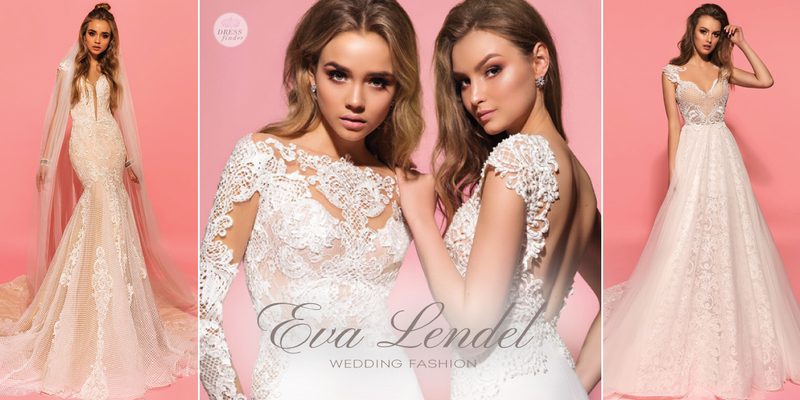 "Eva Lendel 'Pink Collection' dresses are the perfect mix of contemporary details that awaken the desire to create a gentle and at the same time a bright image. 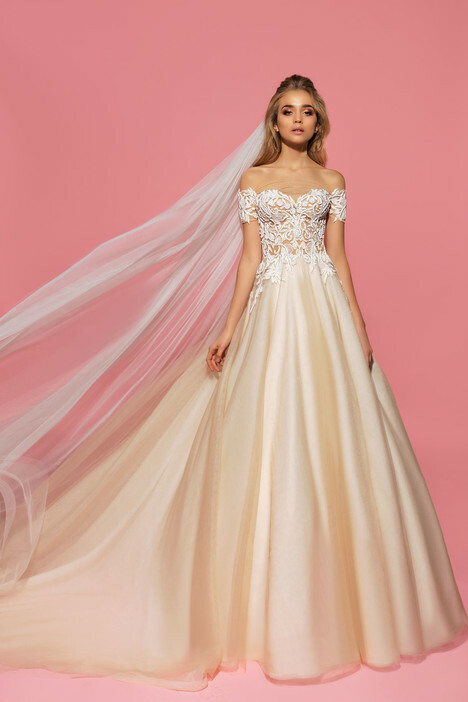 Using the latest fashion trends in combination with interesting and feminine styles, the designer creates exclusive dresses which every bride dreams of. Charm, mystery, sensuality, romance, all these epithets characterize the brand."